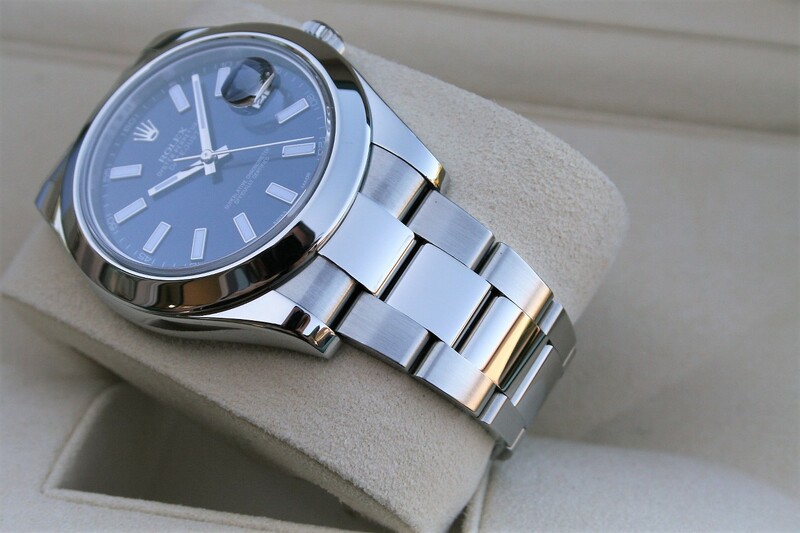 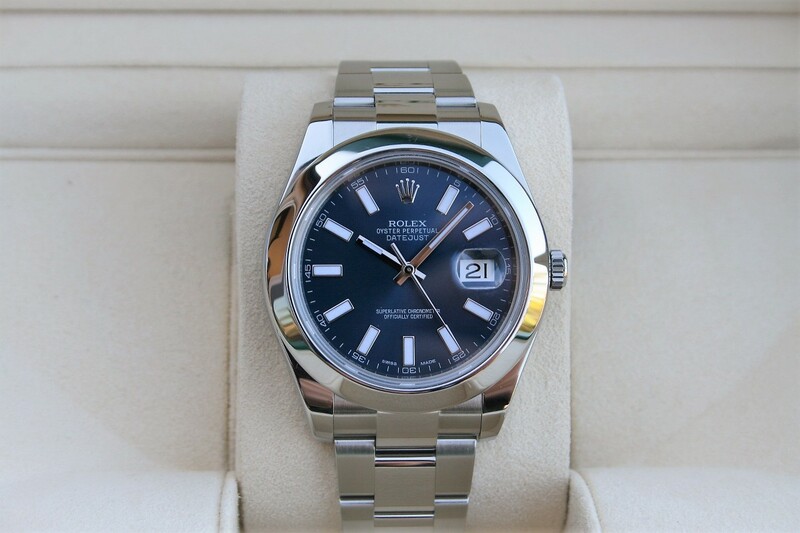 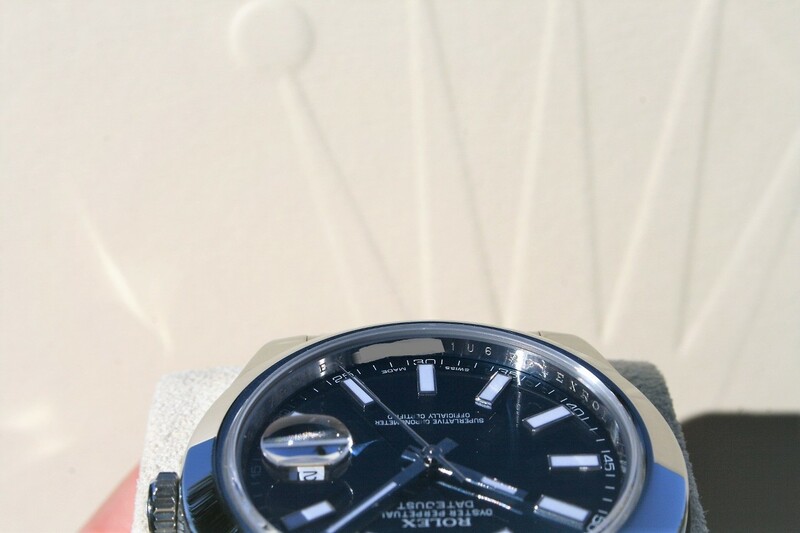 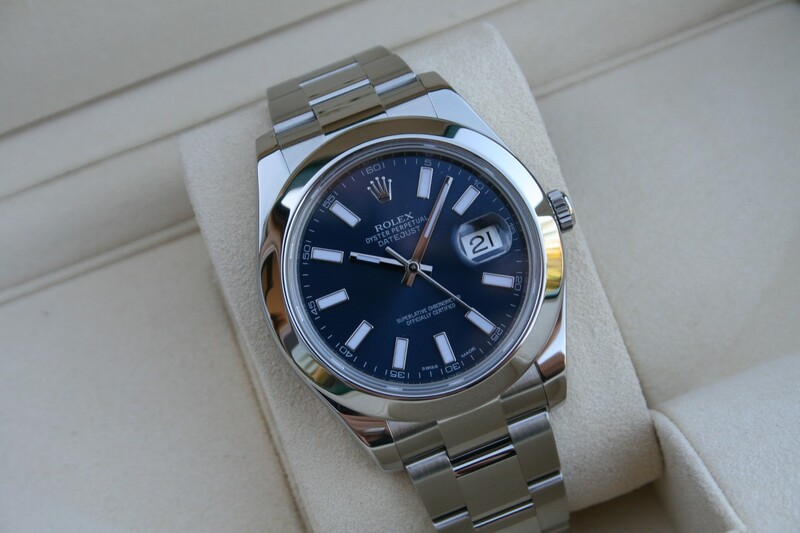 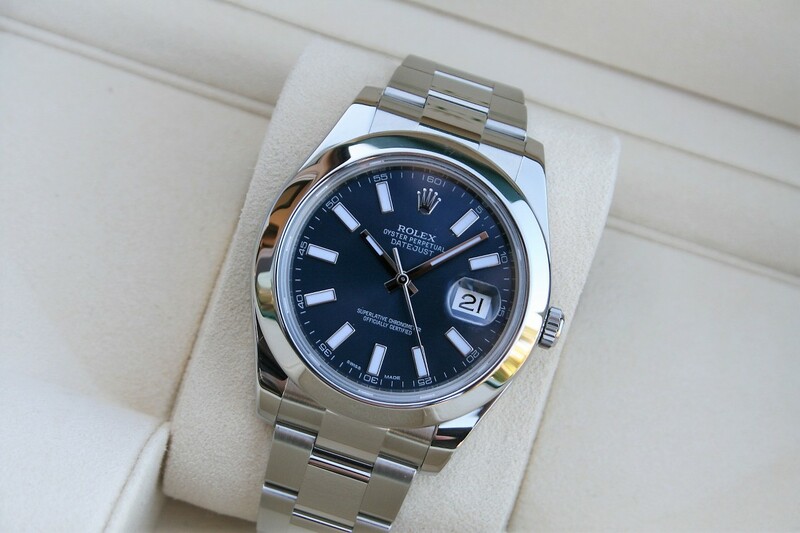 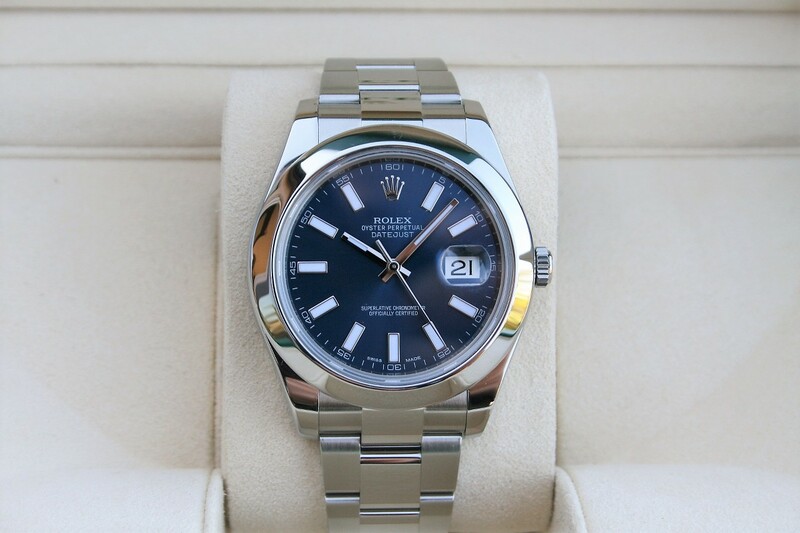 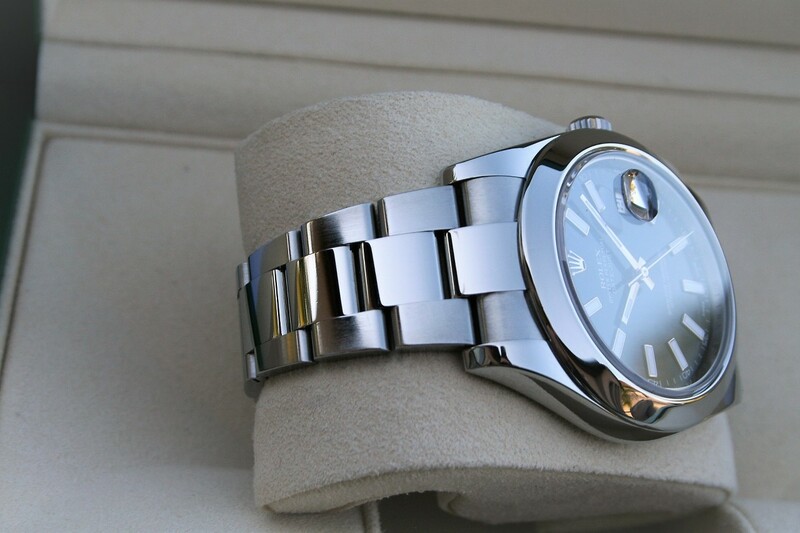 I am selling aRolex Datejust II model 116300 in near mint 95% condition. 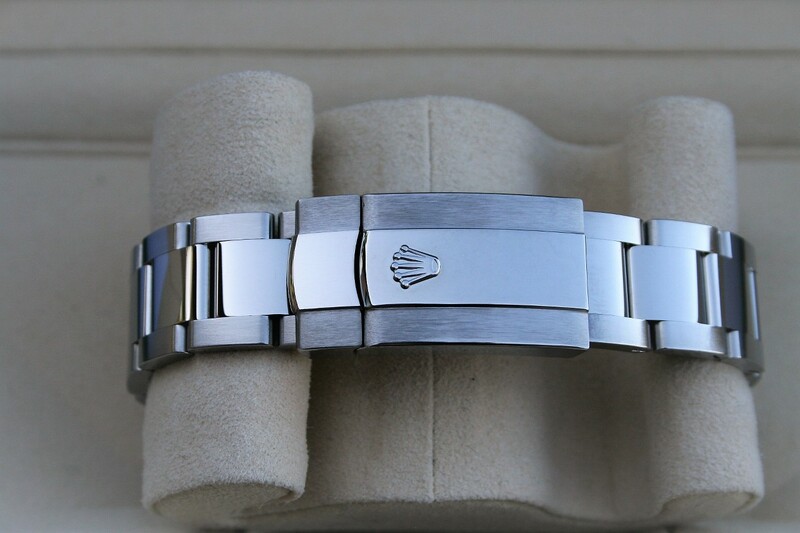 The watch is a 41MM and it comes with Oyster band and Smooth Bezel in Stainless Steel. 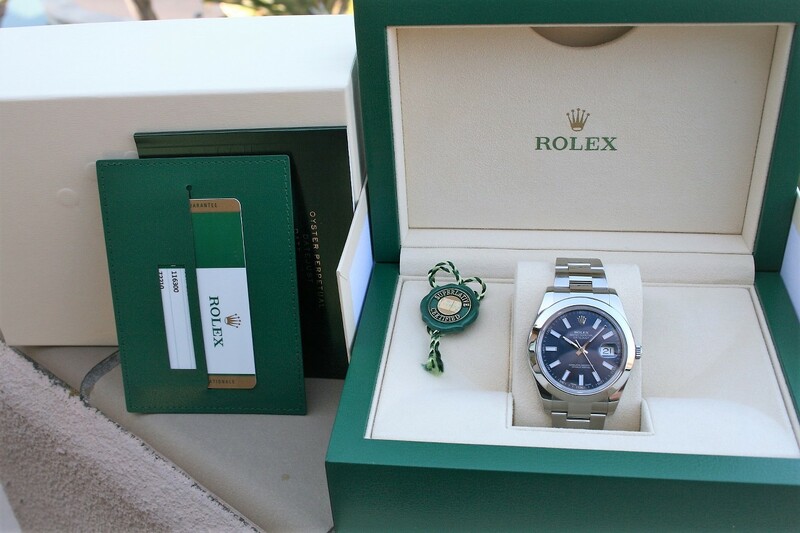 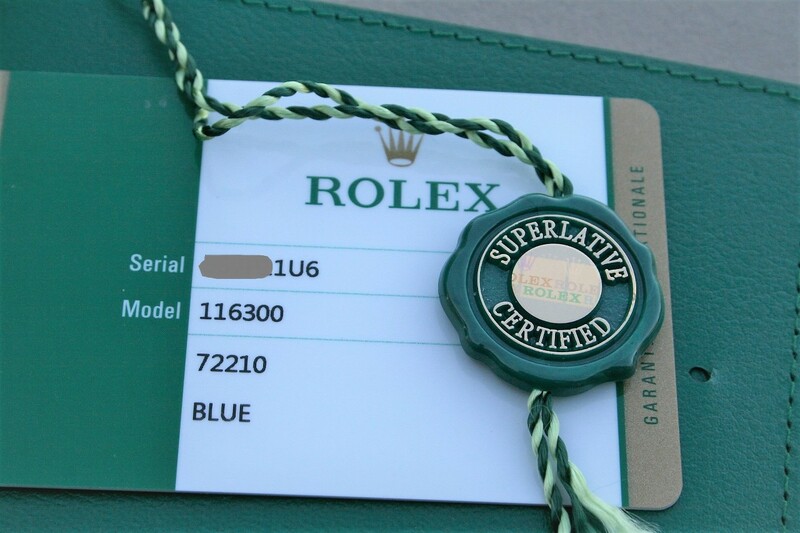 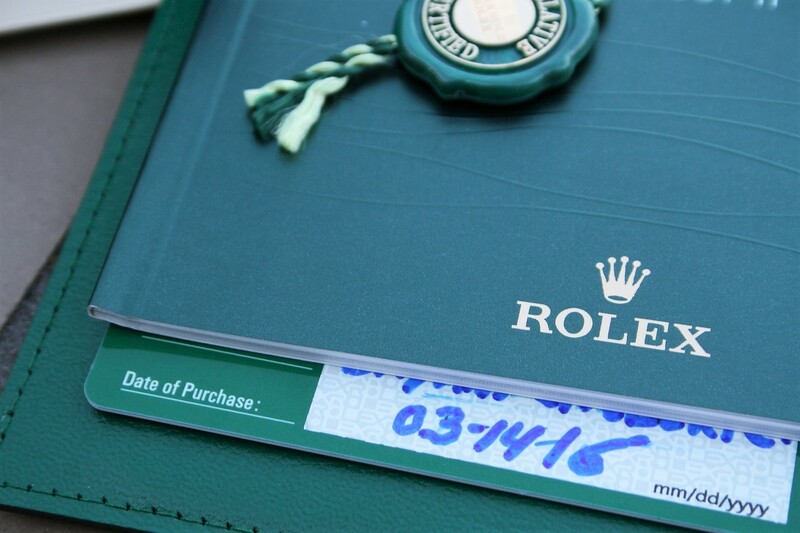 This watch comes with the Blue Stick/ Marker dial and it comes with box and paper as seen in pictures.